Providing lay and ordained leaders with sound, affordable and Christ-centered theological training to develop a more effective and transformational ministry in their churches and communities. 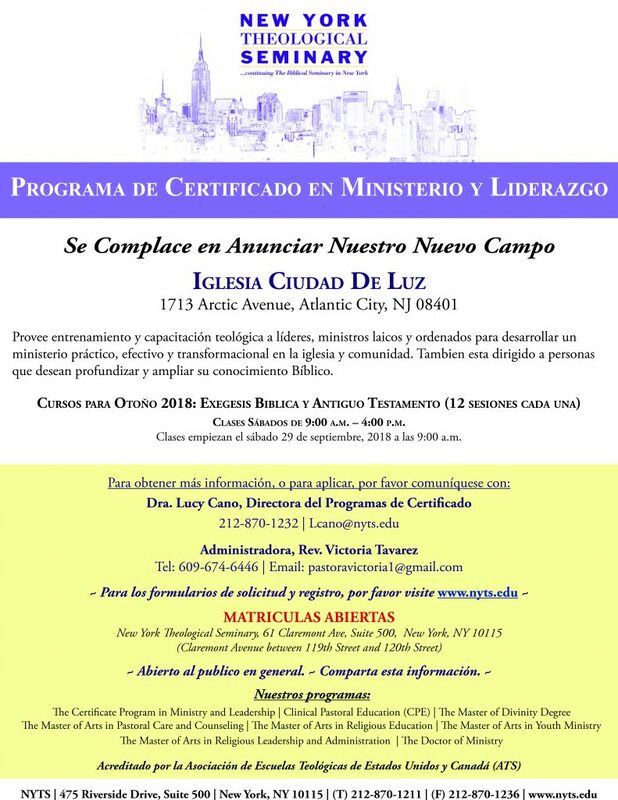 The program is also open to members who may not be interested in becoming “lay pastors” but would like to deepen their understanding of the Bible. Classes held Saturdays from 9:00 p.m. – 4:00 p.m. Classes start on Saturday, September 29, 2018 at 9:00 a.m.